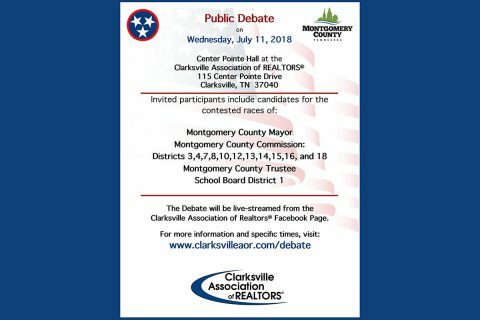 Clarksville, TN – The Clarksville Association of Realtors® (CAR) will host a public debate on Wednesday, July 11th which will include candidates from various Montgomery County races, including County Mayor, County Commission, County Trustee, and School Board. 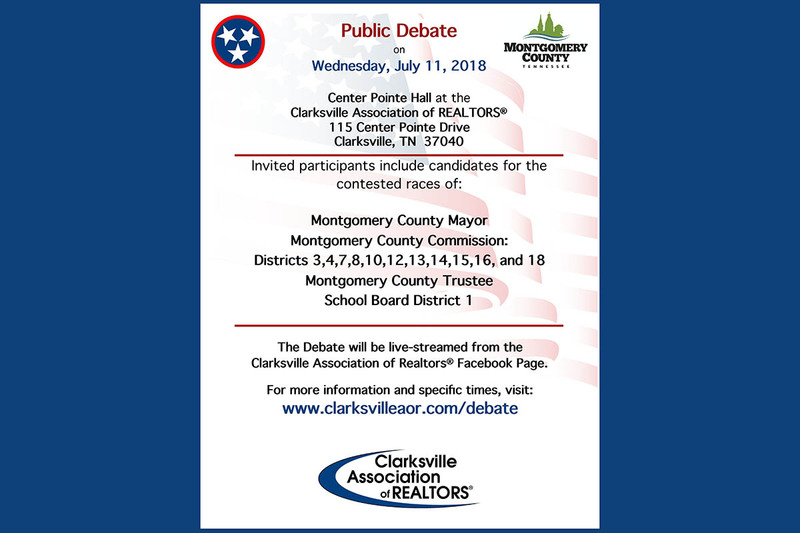 The School Board debate will begin at 12:00pm, which will include candidates Carol Berry, Lamar Coker, and Loretta Morris. 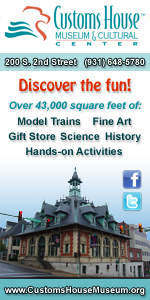 Montgomery County Trustee candidates Corinthia Elder and Kimberly Wiggins will debate at 1:00pm. Clarksville, TN – Ward 2 City Councilman Deanna McLaughlin will hold her monthly town hall meeting on Tuesday, June 5th, 2018 from 5:30pm to 6:30pm at the Clarksville Police Department’s District One Precinct which is located at 211 Cunningham Lane. 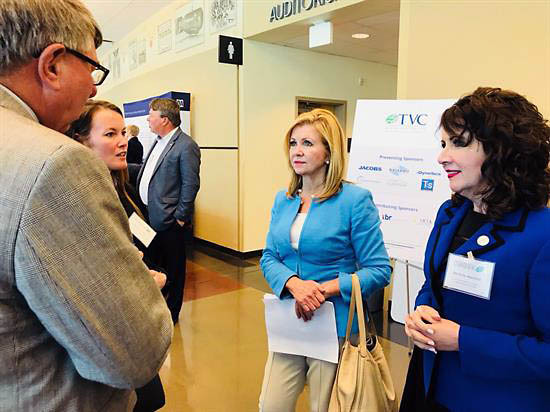 Washington, D.C. – The Tennessee Valley Corridor summit is an annual event bringing together the best of our innovators, engineers and technologists. 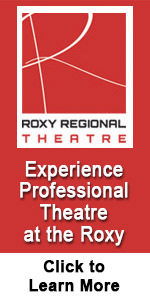 It was an honor to return to provide an update on some of our work. We had a wonderful discussion about ways that the United States will continue to lead the world when it comes to technology. Whether it’s the transition from 4G to 5G, which will bring industries together to develop new technologies, or how self-driving cars factor into that equation, America must lead. Washington, D.C. – I am so pleased that the National Defense Authorization Act passed the House this week with an overwhelming majority. Making sure our men and women in uniform have the resources they need to defend our country is one of my top priorities. When Fort Campbell and the 101st Airborne expressed how painful budget cuts had been, I went to bat for them. We know how important that base is to military readiness. 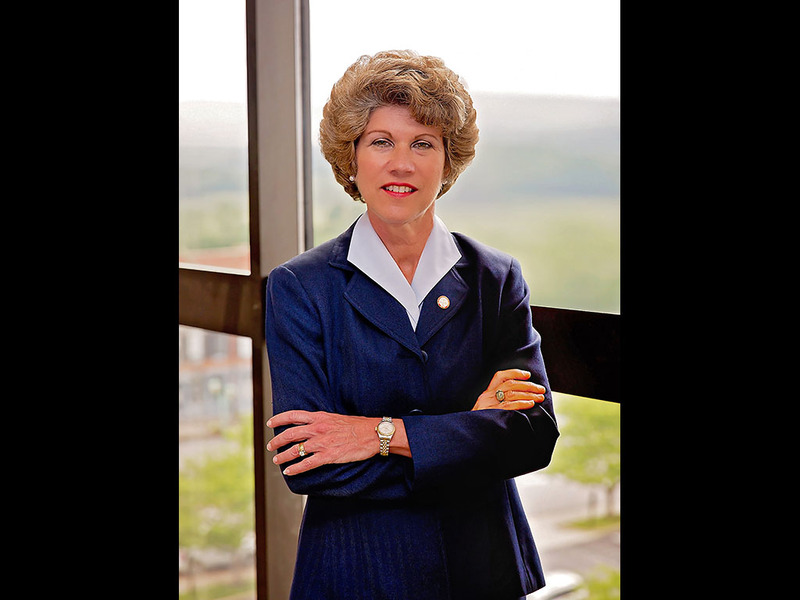 Clarksville, TN – Clarksville Mayor Kim McMillan will present her 2019 financial plan for the City of Clarksville at 11:00am Thursday, May 24th, 2018 in the City Council Chambers, 106 Public Square. She will outline her budget priorities, and offer specifics on public safety, better roads, and strong family recreation opportunities. 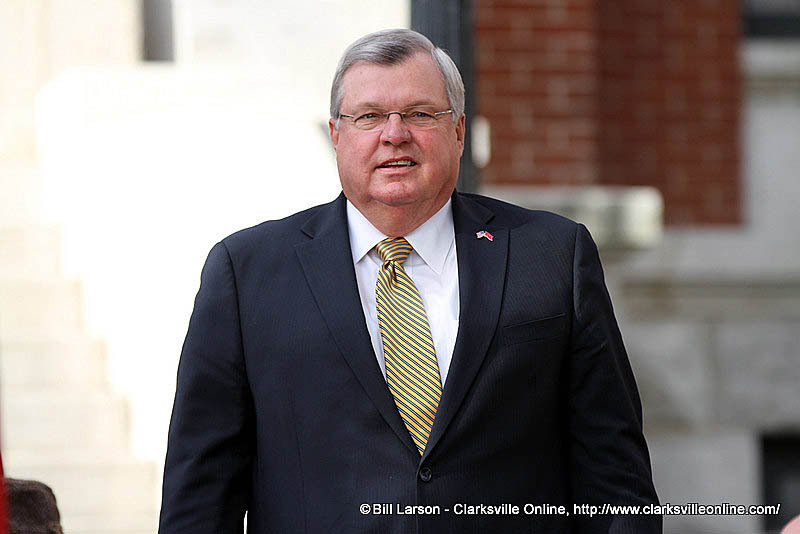 Clarksville, TN – After the Clarksville City Council’s failure last week to approve the purchase of land for the Clarksville Family Athletic Complex, I saw a young soccer player leave the meeting in tears. It was an emotion shared by many who turned out to show support for this much-needed project to provide modern outdoor recreation facilities for our growing population. It was a heartbreaking turn of events for me, too. 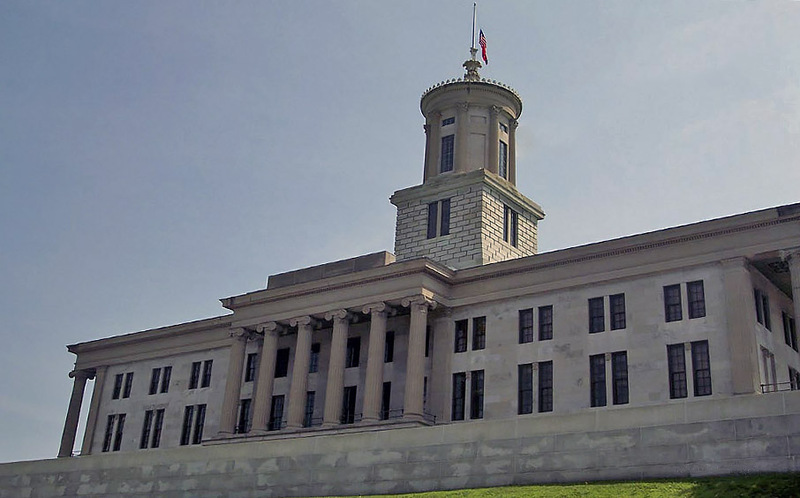 Nashville, TN – The Tennessee House passed several key bills this week, including the state budget and major legislation to curb opioid abuse, as the 2018 session of the Tennessee General Assembly draws to a close. The $37.5 billion “no growth” budget proposes state government spending for the next fiscal year that begins July 1st, 2018 and extends to June 30, 2019. The balanced budget addresses opioid abuse, school safety, teacher funding, rural economic development and job growth, while allocating additional funds for the care of Tennessee’s most vulnerable citizens. 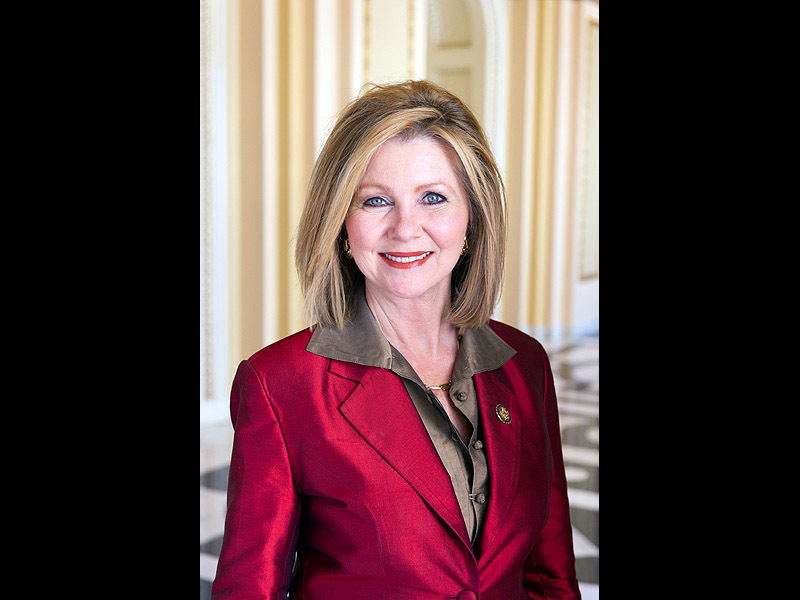 The bill focuses on the four “e’s” of Tennessee: employment, education, economic opportunity and enforcement of the law. 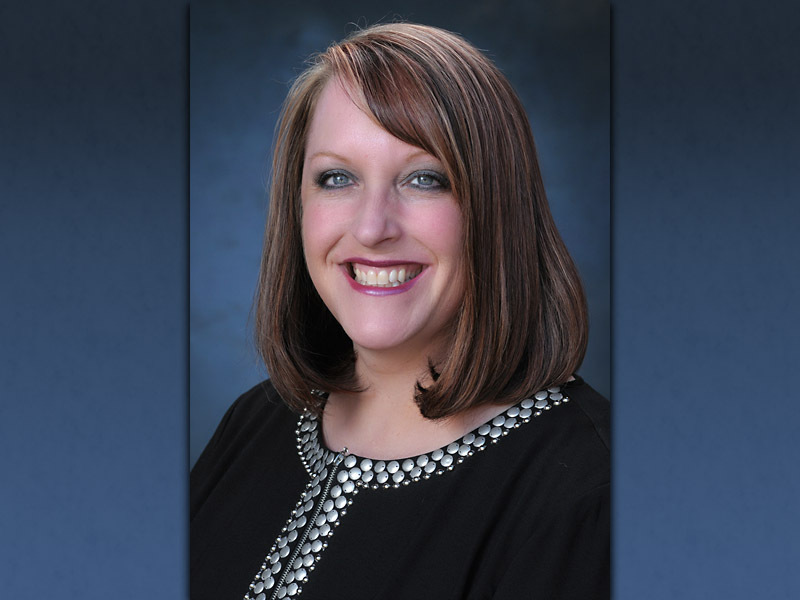 Nashville, TN – The Tennessee House Democratic Caucus yesterday called for the resignation of Candace McQueen, the state Commissioner of Education. The move comes in the wake of problems administering the statewide testing system known as TN Ready. The on-line tests experienced connectivity problems Tuesday across the state, followed by apparently different connection problems Wednesday. Education officials said on Twitter that Wednesday’s issues may have been attributable to a cyber “attack”. Clarksville, TN – Ward 2 City Councilman Deanna McLaughlin will hold her monthly town hall meeting on Wednesday, May 2nd, 2018 from 5:30pm to 6:30pm at the Clarksville Police Department’s District One Precinct which is located at 211 Cunningham Lane. Nashville, TN – Wednesday morning, House members unanimously passed a measure to strengthen identity protections for our military veterans. House Bill 2130, also known as the Tennessee Stolen Valor Act, is designed to safeguard the identities of Tennessee veterans who serve the state and nation by cracking down on instances of theft and fraud involving those who attempt to imitate them. 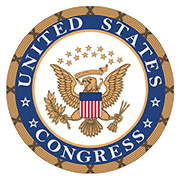 The measure creates a Class A misdemeanor, punishable by up to 11 months and 29 days in jail, as well as a fine of up to $2,500, for anyone who impersonates a veteran or individuals who fraudulently represent their service with the intent of obtaining money, property, services, or any other tangible benefits.